Mobile Locksmith Just a Call Away! 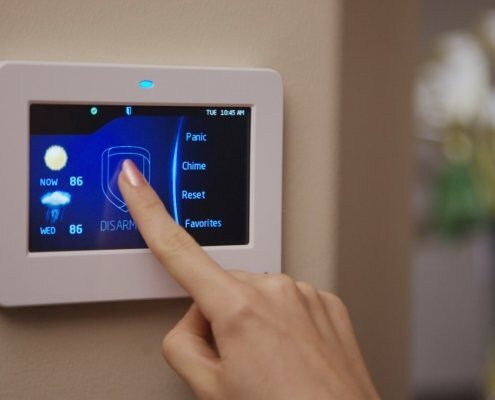 Getting locked out of your home, business or car is a stressful and daunting experience that everyone would want to avoid. Having said that, there could be a time when the unthinkable happens to you and you find yourself lockout of your own home! Being locked out means you need an expert to help you get your property or your vehicle back but the question is do you know a reliable locksmith with emergency services? 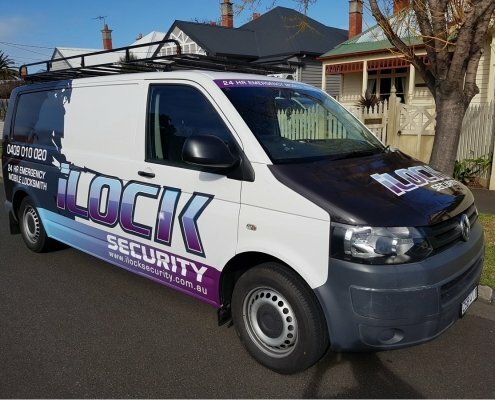 iLock Security offers top-notch mobile locksmith services, get in touch with us if you are stuck outside your home, business or vehicle. We Get the Job Done Quickly and Correctly! 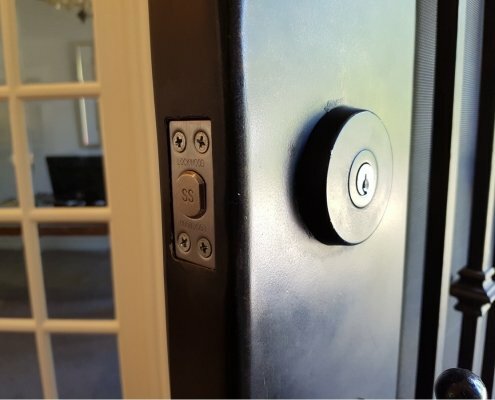 You don’t have to panic if you happen to find yourself locked out, iLock Security offers swift locksmith services for a variety of doors and locks. 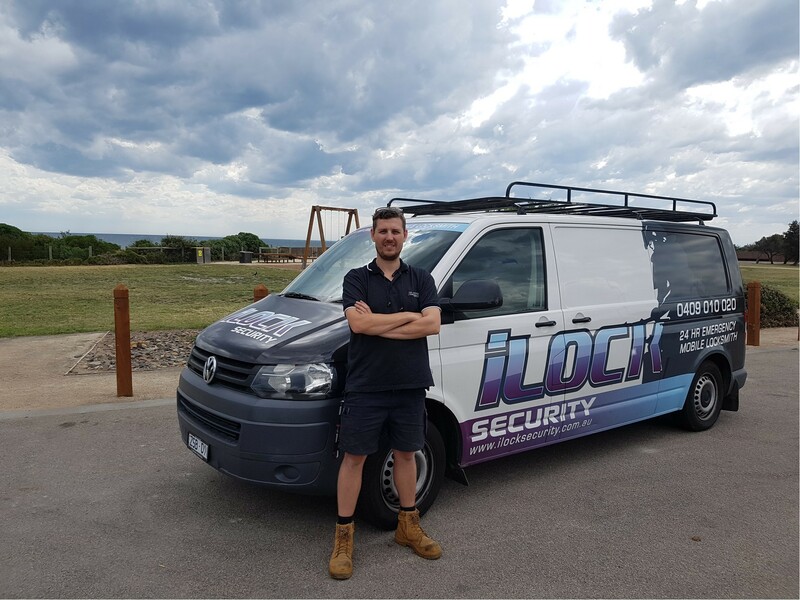 Expert technicians at iLock Security gives you efficient, swift, and quality service for all types of emergency and non-emergency locksmith services. We offer competitive prices with an unparalleled quick response time so you’ll have a complete peace of mind that our expert assistance is just a call away! 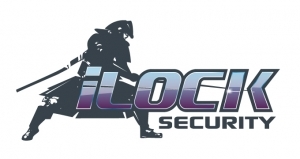 iLock mobile locksmith services offer premium services at agreeable pricing with minimal hassle. We strive to provide our customers with the best mobile services during emergencies such as being accidentally locked out of your car, flat, house or commercial property. Our pricing policy depends on the service you require. iLock has an upfront pricing policy with no hidden surprises in your final bill. 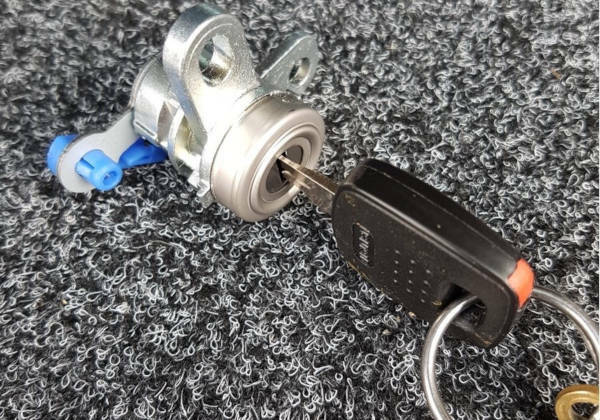 We believe in offering our customers a quality service that’s unsurpassed in the market, with an aim to lead the locksmith market we will continue to provide a suitable pricing for all our services. Give us a call for more information about our services and pricing. We look forward to hearing from you!